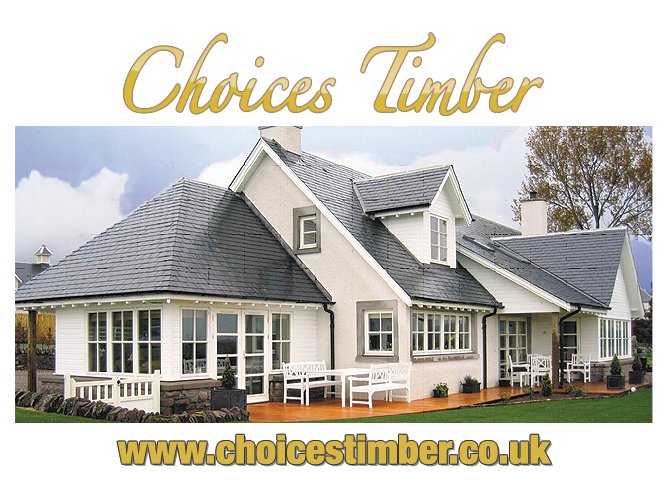 If you live in a period property,or a house full of character are contemplating changing your current wooden windows and doors then you should consider ‘Choices’ “Alternative To Timber Collection”. Bespoke wooden windows and doors are expensive and are notorious for needing regular maintenance to keep them looking their best, which is both time consuming and costly. 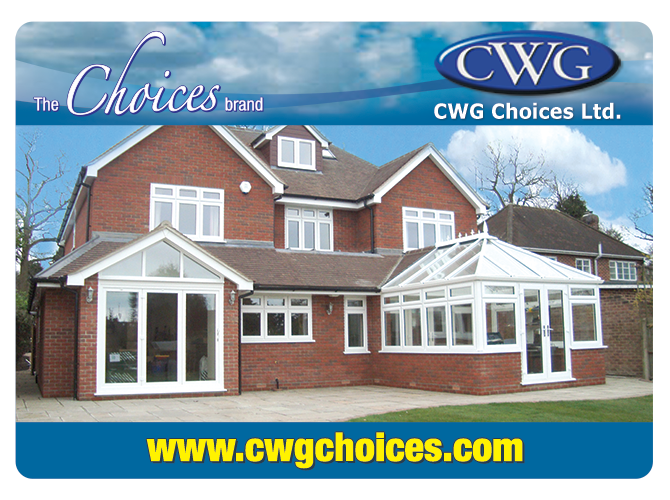 Being constantly exposed to the elements can cause problems with traditional wooden windows and doors. 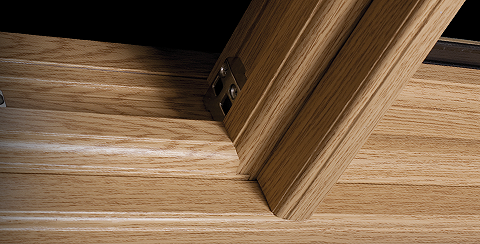 When wet they can easily warp or distort making them difficult to open, which puts pressure on the handles and locks, as more stress is placed upon them to open and shut the windows. ‘Choices’ ‘Alternative to Timber’ windows only need to be occasionally cleaned with soapy water in order to keep them in great condition. They do not require any painting or staining. 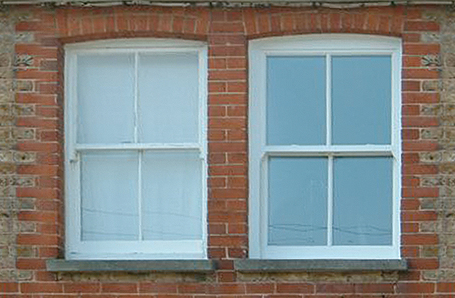 Having these two windows side by side its hard to tell the difference between the ‘Alternative to Timber’ range and the wooden original window? Can you tell the difference between the two materials? Most importantly, which will stand the test of time better? 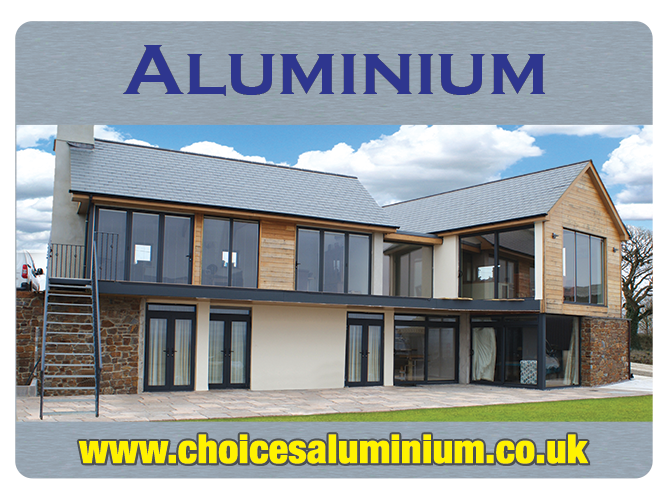 Not only are ‘Choices’ ‘Alternative to Timber’ windows suitable for period and modern properties, they will vastly improve thermal and acoustic performance.